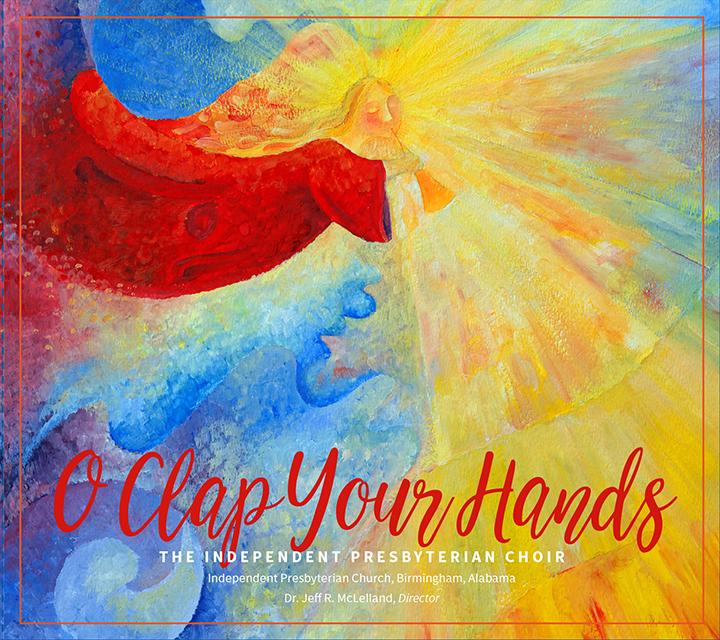 Purchase an IPC Choir CD or roundel to help support the Music & Fine Arts Ministry. The breath of God has infused the human mind and inspired artists through the ages. We experience God though all our senses.  Independent Presbyterian Church has played a significant role in music and the arts in Birmingham. The November Organ Recital Series began in 1965 and is one of the longest running organ series in the nation. Both the organ recital and annual Religious Arts Festivals bring world-class artists to the area. Since the first Christmas Concert in 1964, the IPC Choir has presented more than 175 concerts and special services locally and around the world. All of these free, public events are funded through endowments and the yearly operating budget of the church. Please join us and experience God in new ways through the arts. Join us in the sanctuary once a month (August - May) for the worship series Evensong at IPC at 4:00 p.m.
View the 2018- 2019 Evensong schedule. A select group of singers from the IPC Choir, the IPC Camerata, is the resident ensemble for these services in the sanctuary. These services last about 40 minutes followed by an extended organ postlude. This liturgy has been offered for nearly a thousand years. Here you will experience beauty, and welcome the voice of God into your heart through art, music and liturgy. For more than 40 years, guest speakers and artists with expertise in drama, music, dance, architecture, sculpture, literature, and art have been brought to the city for an annual week-long program in February. Proceeds from this annual tournament at Highland Golf Course enable the choir to share the IPC music mission throughout the world. So every April, call your friends, get your clubs ready and come on out to have a great time! Since 1965, this organ series has continued to attract people to IPC from the Birmingham community and beyond. Free concerts are held every Sunday afternoon in November in the Sanctuary. It features the Joseph W. Schreiber Memorial Organ built by Dobson Pipe Organ Builders Ltd. Since 1965, the IPC Choir performs a free Christmas Concert in Advent every year on a Sunday afternoon in the Sanctuary for our members and the community. This year, the concert will be held on Sunday, December 16, 2018 at 4 pm. Rehearsals start Wednesday nights in January for the humorous retelling of biblical stories. Children in K- 6th Grade are invited to participate.